No matter whatever the fashion trend is, ethnic wears are savage. Ethnic wears are the most comfortable fashion sequence that looks elegant and beautiful simply for all occasion type !! 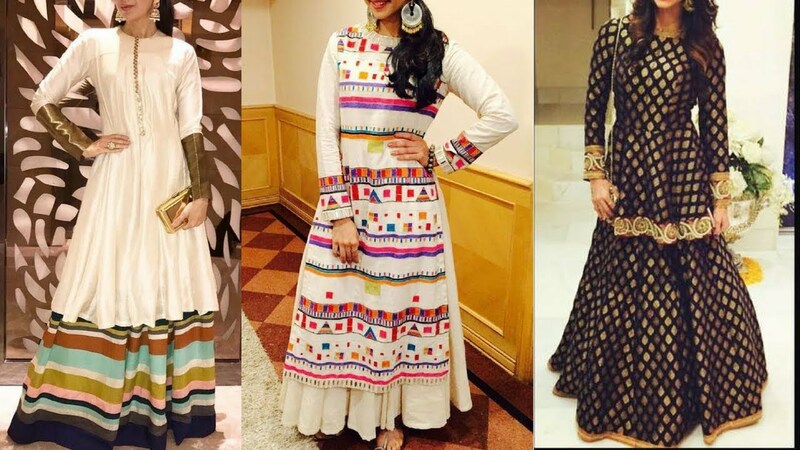 For all the ethnic freaks and lover is the list of Indian wear essentials that you should definitely have in your closet. 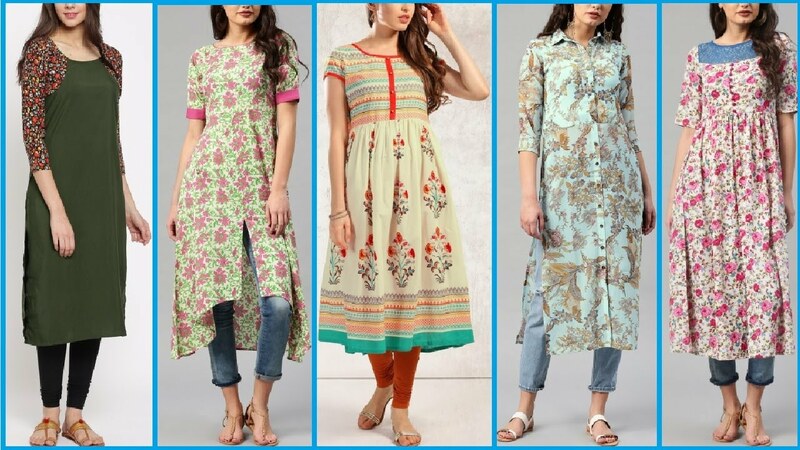 A comfortable Kurta redefines the Desi Swag. 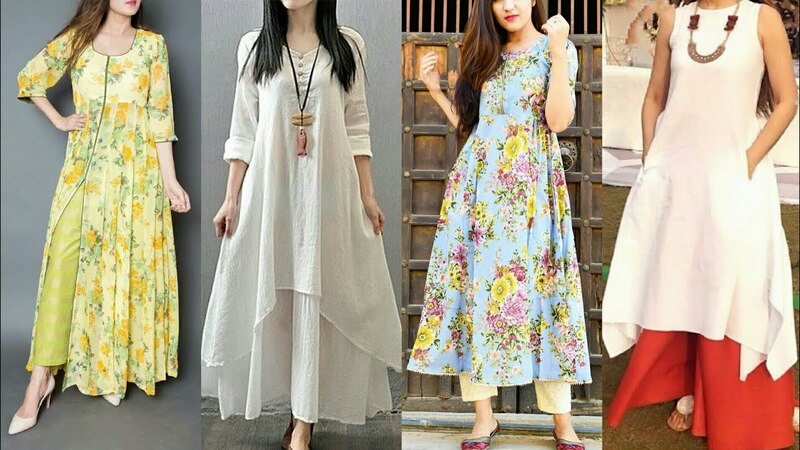 There are so much many choices with kurtas, a colorful kurta which brightens up your day or a plain kurta that can be paired up with different clothing essentials and bright accessories or opt for a simple kurta with which you can experiment differently. 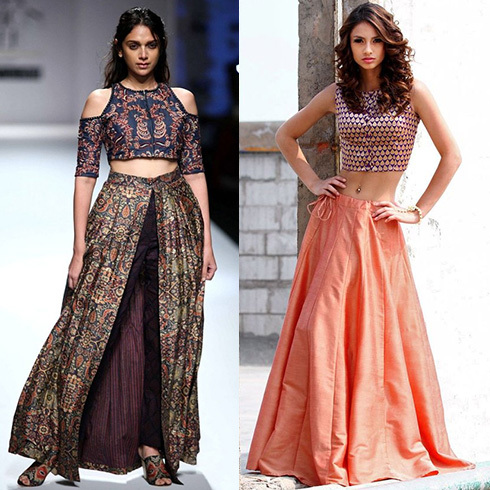 Palazzo Pants are the new entrants to the family of ethnic wear. These are one of the most comfortable pieces of clothing that anyone own and simply pair it with tops, kurtis, crop tops, tees, etc. They are considerably everyday comfortable clothing wear. 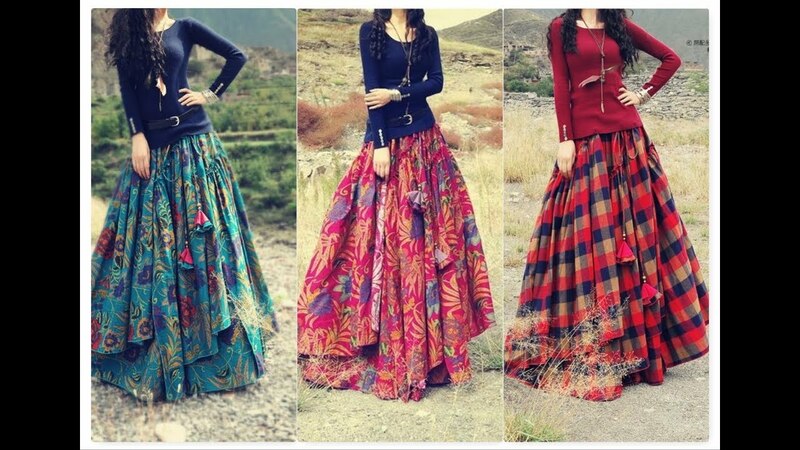 Fashion of skirts came in from pencil skirts and now it has driven to long ethnic skirt. 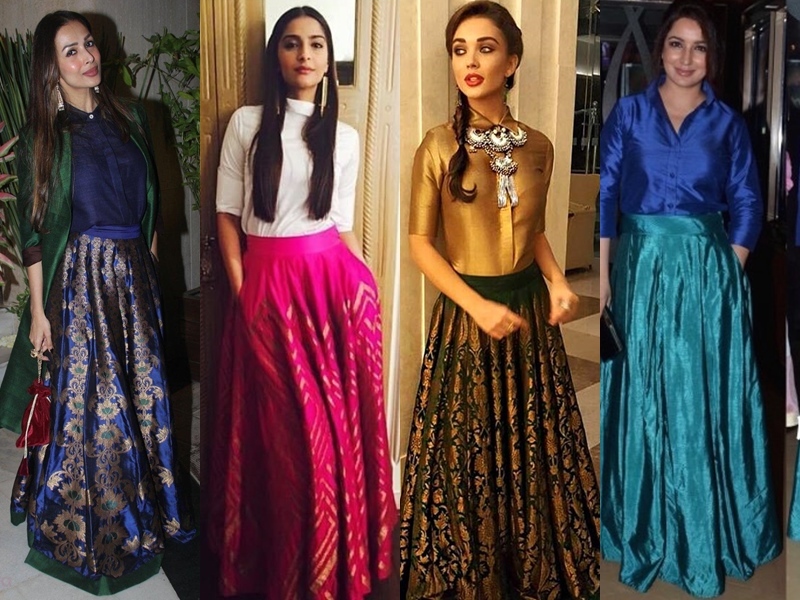 Several brands like BIBA and FabIndia have an amazing collection of these pretty designed skirts which are a must buy. You have amble amount of choices of styling them. 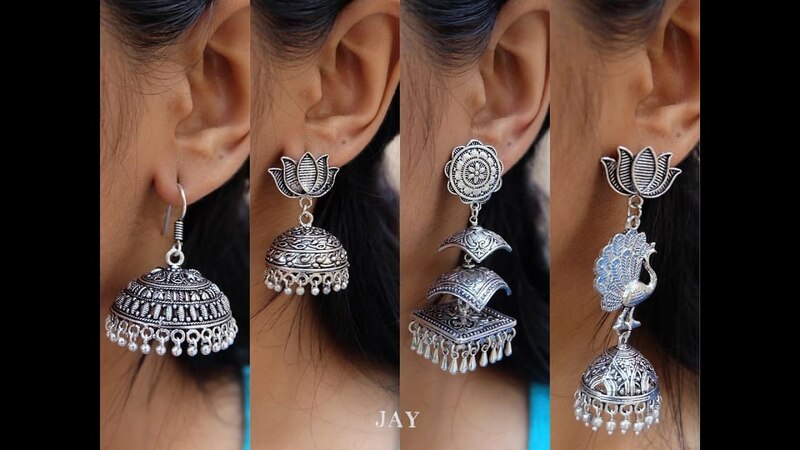 A pretty pair of jhumkas is to be owned by every girl for all ethnic pieces. 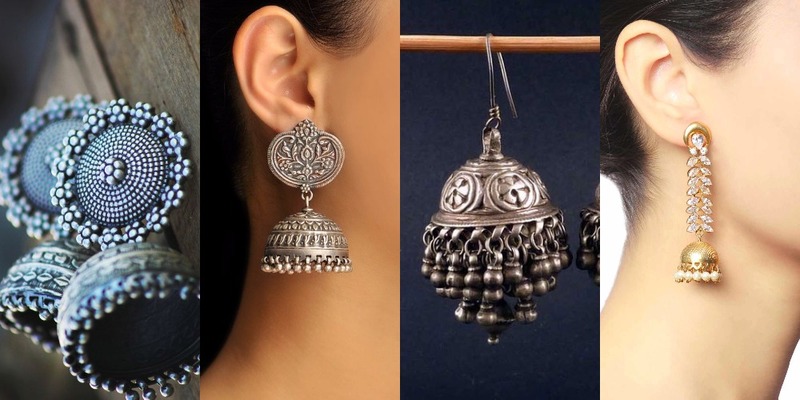 These are the best accessory for a casual look of tee and jeans or with a salwar kameez look. Perfect way to look Desi. Each one of us have that desire to get into that typical Punjabi look. Best wear to achieve is to simply own the Patiala salwar to pair it up with short kurtis or tunics and you are sorted for the look. 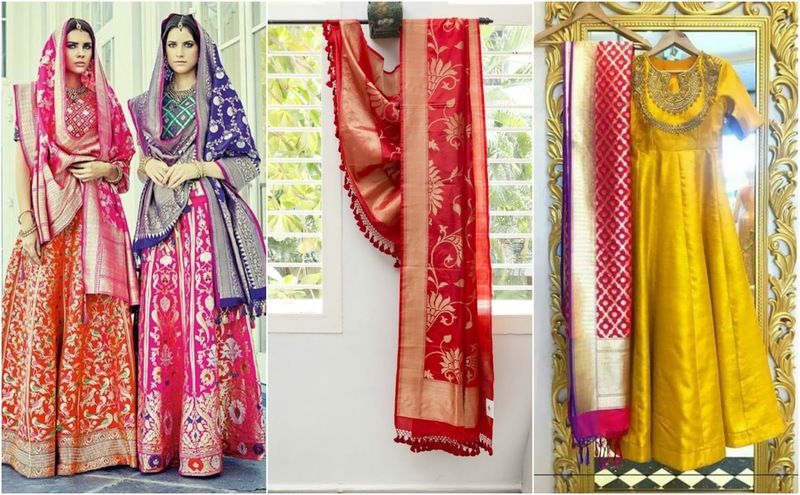 A Phulkari or a multicolored dupatta can really brighten up a dull and simple outfit. 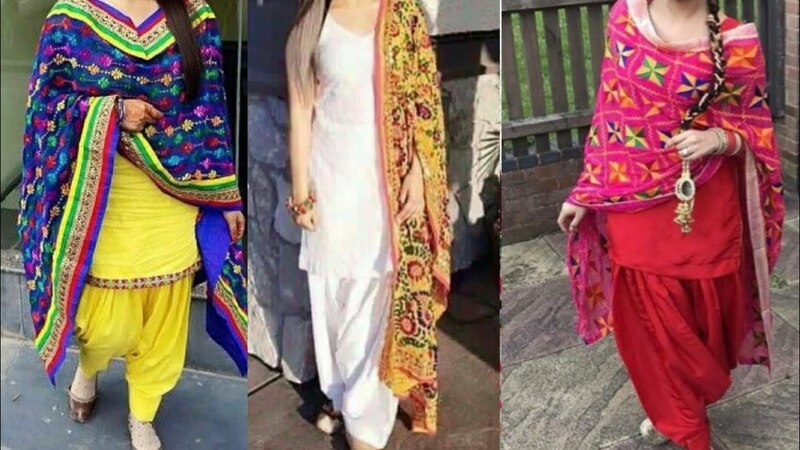 By wearing a multicolored dupatta over a plain salwar kameez can make you look glamorous and beautiful in a go. 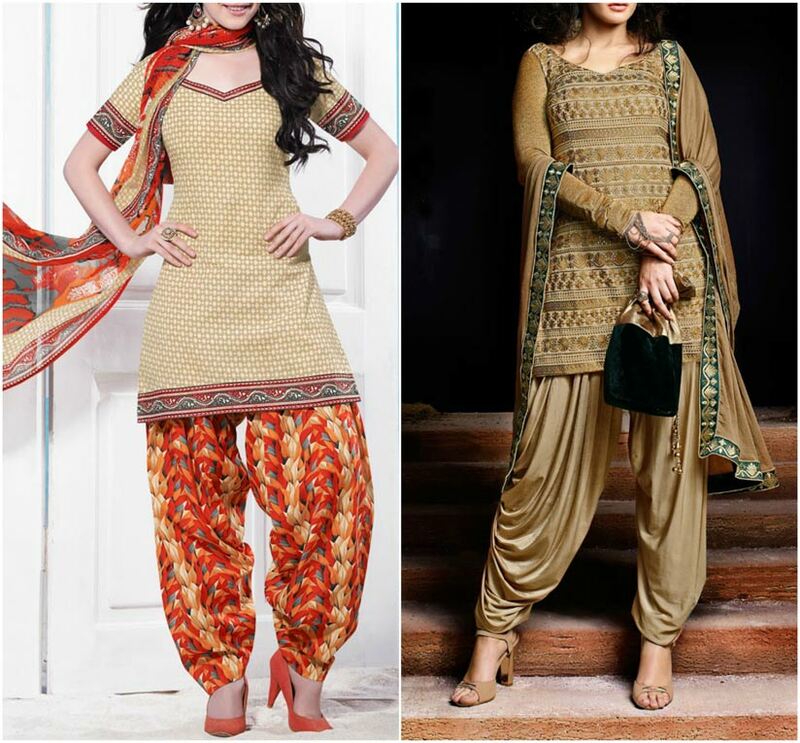 All of have to particularly invest on a Salwar Kameez Suit. Whether it is a friend’s engagement or any Pooja happening at home, you can very well wear it for a basic traditional. 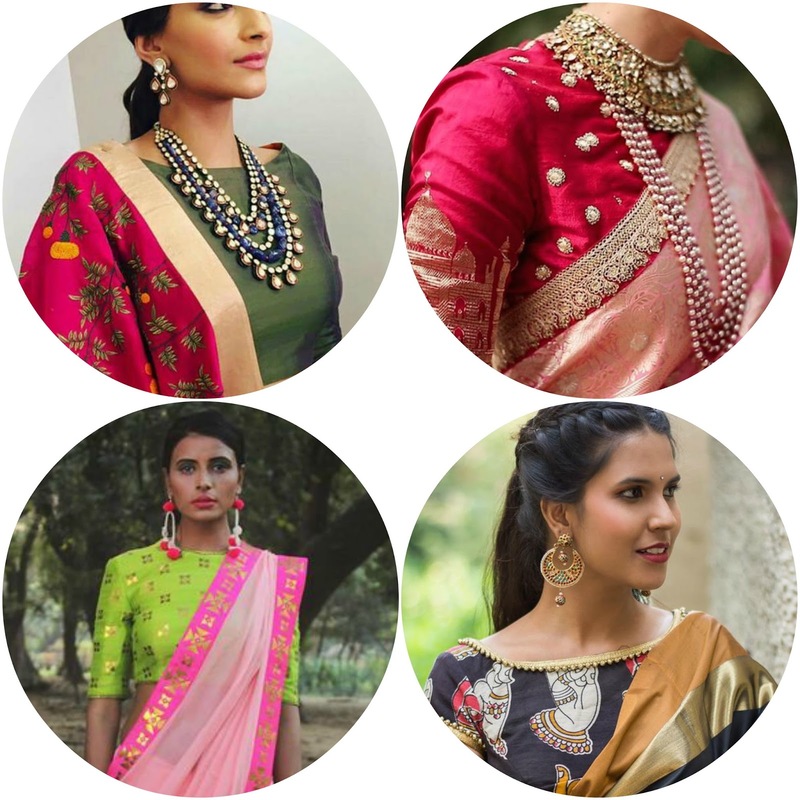 It doesn’t matter that whether you wear a saree regularly or not but keeping a basic saree blouse in your wardrobe is a must. 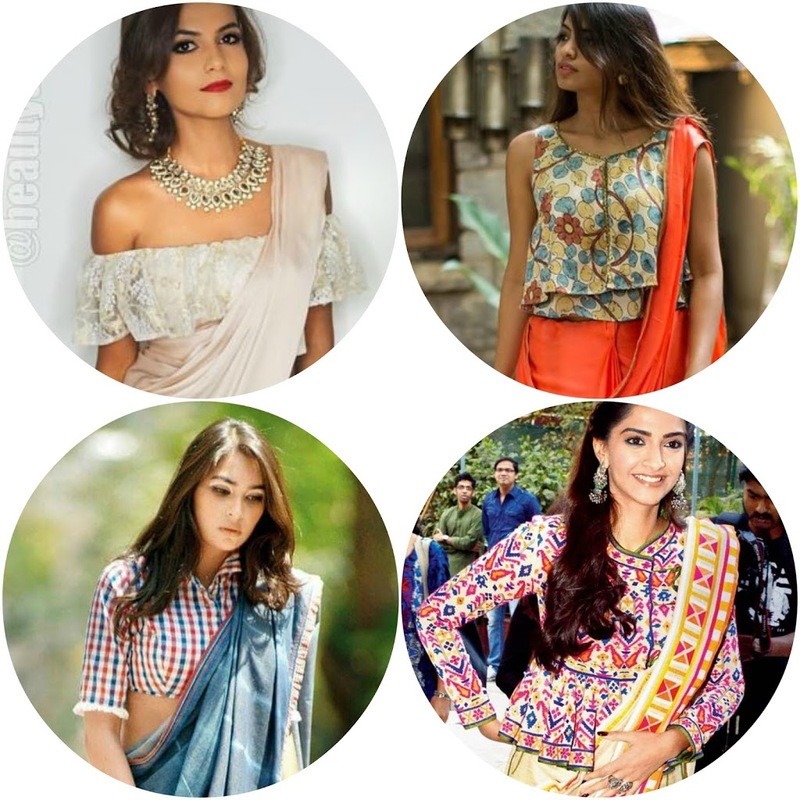 Keeping a semi stitched neutral blouse which you can wear with any sarees for all sudden emergencies. Sarees have been making us look good from ages. 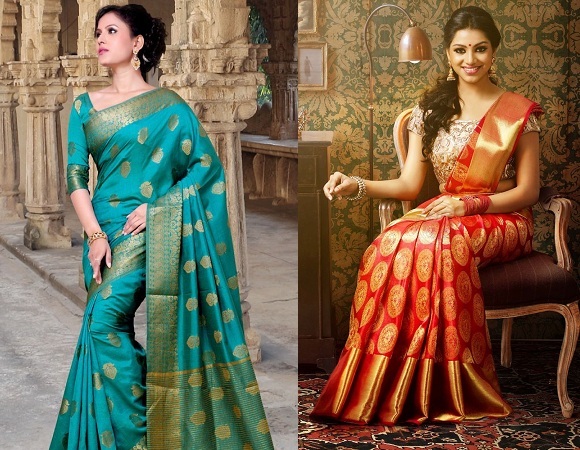 Be it your mom’s sarees or your own, you can simply look elegant and beautiful in that traditional attire. 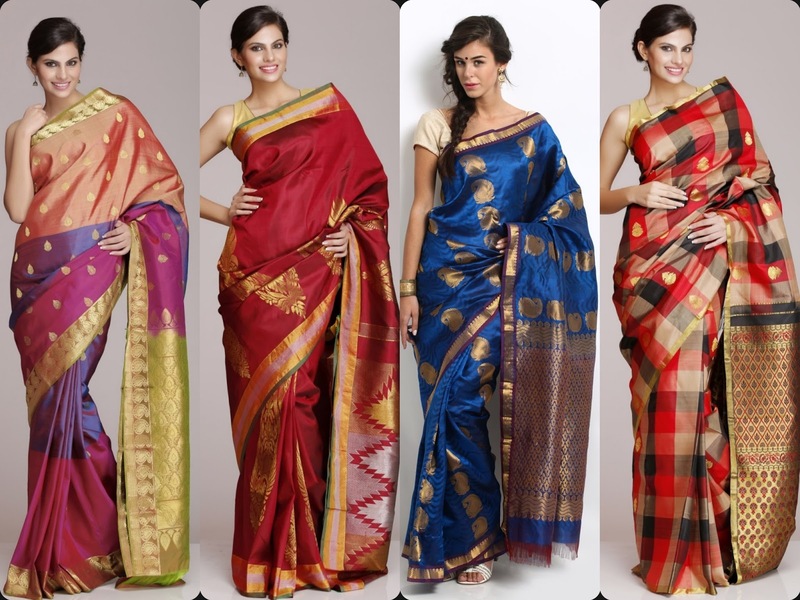 A traditional sarees is your savior for those sudden plans like Diwali office party or cousin’s wedding. 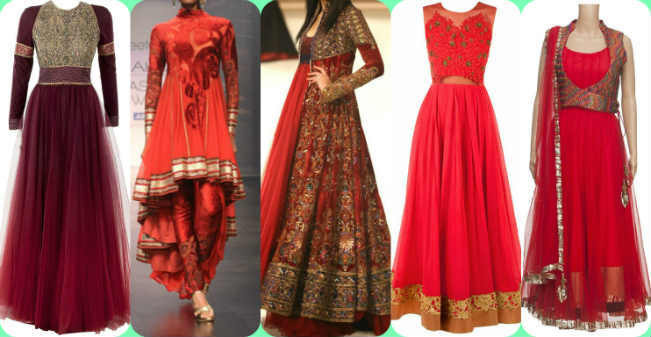 An Anarkali suit has been in fashion from quite some time now and that one attire that can be worn on every occasion like weddings or festivals. It looks perfect on every body shape and size, so it is a must buy ethnic wear for every Desi girl. then it’s your turn to go for shopping.